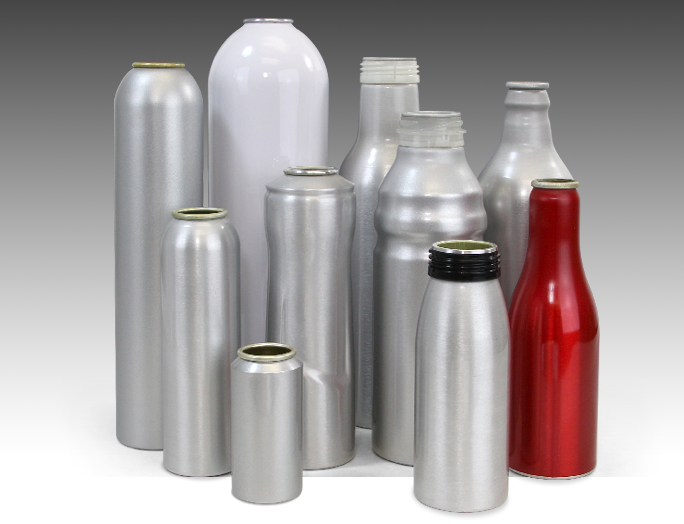 Aluminum packaging offers companies unsurpassed barrier properties, keeping food and drink, pharmaceuticals, personal care, and health and beauty products fresh and safe. It guarantees longer shelf life and contributes significantly to the sustainability of packaged products. The lightness of aluminum packaging helps to save resources during filling, product transportation, storage and the transportation of scrap at the end of a product’s life. In food and drink packaging it saves far more resources than are needed in its production. Aluminum packaging may also be recycled without loss of properties and can be used again and again to form new packaging and other product applications.